The change is effective immediately. 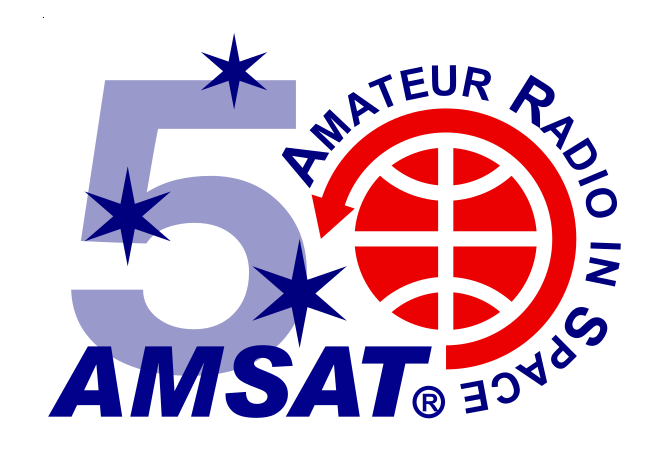 Please transition to using the “AMSAT Ambassador” title at your earliest convenience. 2. Will I be required to use a specific presentation? No. You may continue to use your customized messaging. In fact, it’s encouraged. The only thing we may ask is you include one or two slides that convey the AMSAT Mission and Vision Statement, along with any current, important announcements. 3. Will I be required to attend hamfests? No. If you have been serving particular hamfests over the years and you would like to continue, please do so. If you are looking for a replacement so that you can “retire,” please let us know and we can help you find a suitable replacement from our pool of Ambassadors. You can continue to support events and individuals regionally, but it is at your discretion as to the scope and size of the geography. It is possible an amateur in Maine may be supporting an event online in California! It is helpful to know what size area you are willing to support for person-to-person needs, but even if you are limited in travel ability, you can serve as an AMSAT Ambassador.